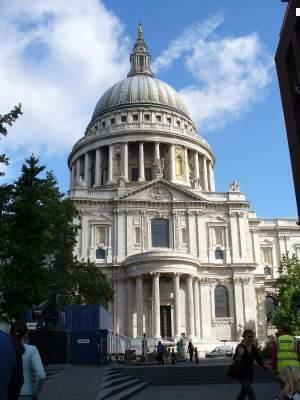 A mathematician, an astronomer, an anatomist, Sir Christopher Wren could have picked just about any way to leave his legacy—and he chose architecture, designing the famed Saint Paul's Cathedral, which still stands in London today. Today on Focus, Lisa Jardine joins us to reveal more details about the life of this extraordinarily multitalented man. Today on Focus, author Michael Shermer joins us to discuss his new book Science Friction, a collection of essays about how science helps us think about what we know—and what we don't know. Shermer says that science is a very human enterprise and the best system possible to be used in our eternal quest to understand "why?"